Get Mucked! 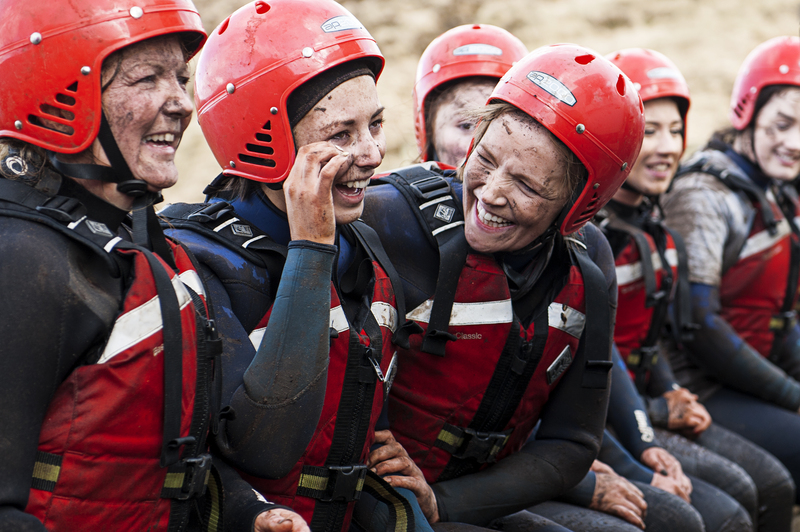 An exhilarating energy sapping but adrenaline pumping challenge, that brings you through a series of mud pools, tyres, the wall, the ropes and more. Are you up for it? Contact 087 2312989.